wattEV2buy explores the BYTON electric car strategy. 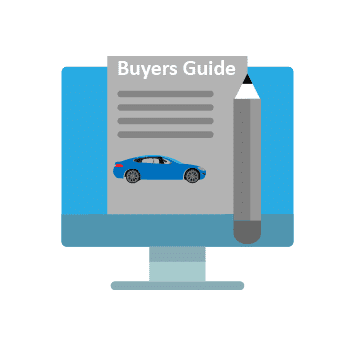 List BYTON EV models, news, and sales as it vies for a position in the fast-growing EV market. BYTON is a start-up created by Future Mobility, the brainchild of Pony Ma the co-founder of Chinese Social Media giant Tencent. Future Mobility and co-founder Daniel Kirchert, an ex BMW and Nissan exec, launched Byton on the 7th September 2017 with the intent to launch its first vehicle to market by 2019 in China. Byton targets to have three EVs by 2022 which will include a 7-seat MPV and a sedan with its first EV, a Crossover, launched during the CES in Vegas January 2018. The BYTON electric car strategy is to make connected, fun and easy to drive cars it labels as SIVs (Smart Intuitive Vehicles). All Byton EV models will have drivetrains with a range over 300 miles (500km), fast charging to compete with combustion vehicles and have autonomous capabilities. 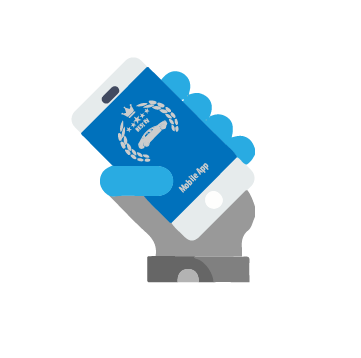 The company is headquartered in Qixia District, Nanking with sales offices in Shanghai and representative offices in Beijing and Hong Kong. Byton’s development and research offices are in Santa Clara California with its design studio in Munich. 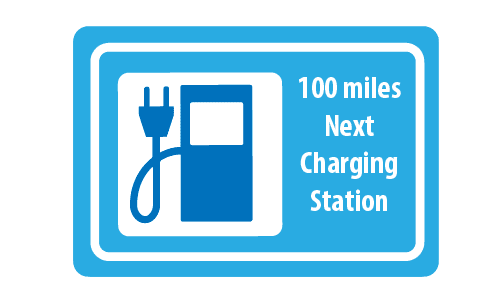 Interested in buying a Byton electric car? See how the price and range of Byton EV models compare with its competitors in key markets. Go to our detailed breakdown of Global EV Sales to see how the Byton electric car strategy fares to its competitors in the fast-growing EV market. Byton opened its first Byon Place experience store on the 20th of January 2019 in Shanghai, China. During the launch, Byton announced that it would employ a multi-disciplined sales direct sales model which will include the use of the Byton APP, official website, WeChat, call center and other online channels combined with physical outlets in the form of the experience stores and service centers. 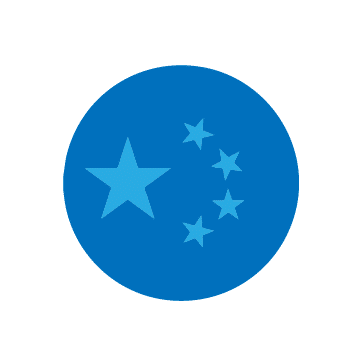 The second store will be opened in Chongqing by the middle of 2019 followed by up to 30 more in first and second-tier cities in China such as Beijing, Guangzhou, Shenzhen, Nanjing, Hangzhou and Chengdu after which the company will expand to North America and Europe. Reuters reported that Byton is to raise $500 million to fund the production and development of the M-Byte and its EV strategy. The C-round funding values the company at $4 billion and aims to attract foreign shareholders. Current shareholders include Chinese retail giant Suning, Hong Kong-based Fullshare which is a property and healthcare holding company plus B-round investors FAW and CATL. 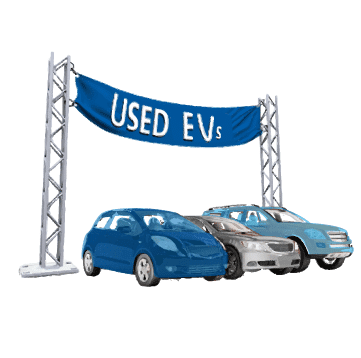 Investors looking for opportunities to invest in pure EV producers such as Tesla and NIO can now look forward to more choice. 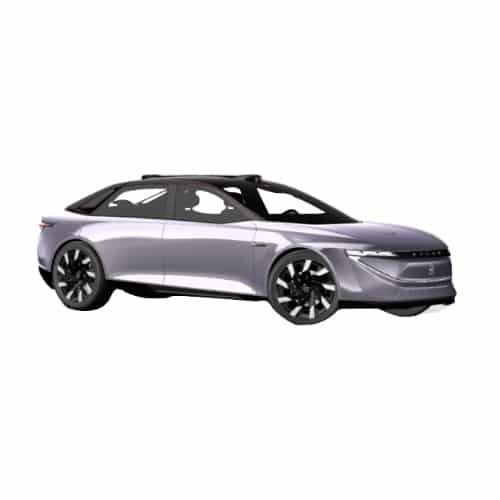 The German news publication Automobilwoche quoted Carsten Breitfeld, Chinese EV startup Byton’s co-founder and CEO who indicated that the company could explore an IPO to broaden its capital base. Byton has designs to enter the US market and showcased its concept M-Byte SUV there earlier the year. Byton previously announced a successful $500 million Series B funding round partly subscribed by Chinese state-owned FAW and the battery maker CATL. 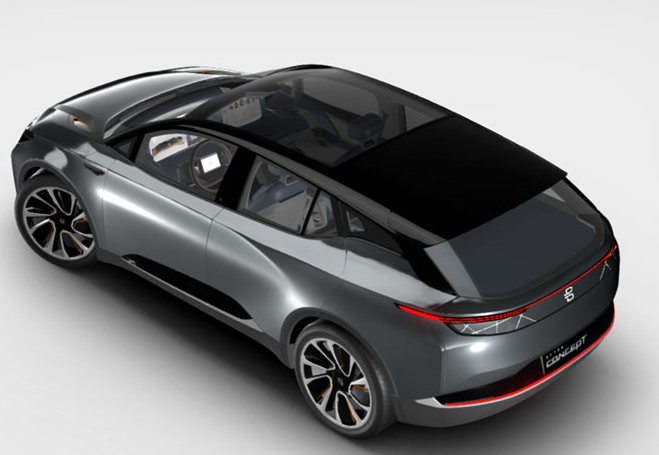 Other than its peer NIO, who contracted JAC to manufacture its electric cars, Byton acquired struggling subsidiary of FAW to gain access to a manufacturing license. 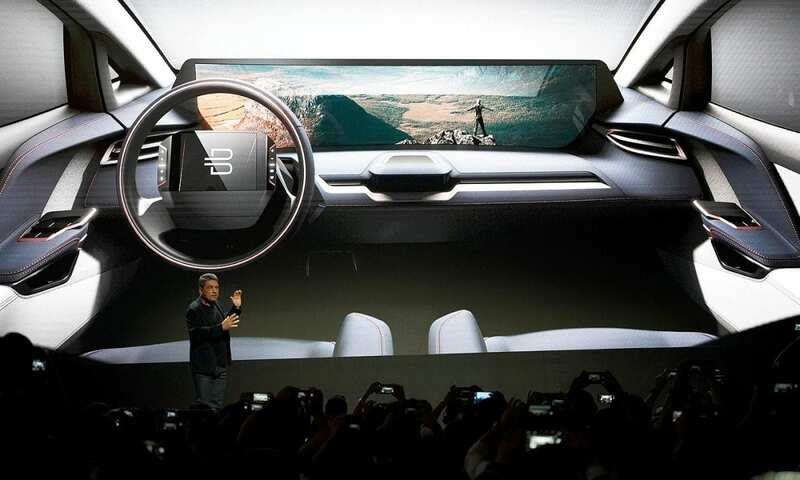 Byton acquired Tianjin Huali Automobile Co. for 1 yuan ($0.15) and took responsibility for the company’s outstanding debt totaling 800 million yuan, which must be retired before the end of September 2019. 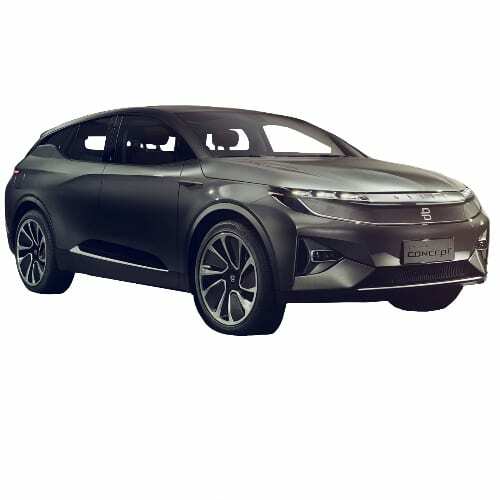 The Chinese A-EV (Autonomous EV) start-up Byton formed by tech giant and Tesla shareholder, Tencent, this week held a company event officially opening its operations in Nanjing. Nanjing will house Byton’s HQ, hi-tech manufacturing, and R&D, and Silicon Value will be home to the customer experience and advanced R&D technologies for self-driving systems while Munich the base of the design team and product R&D. 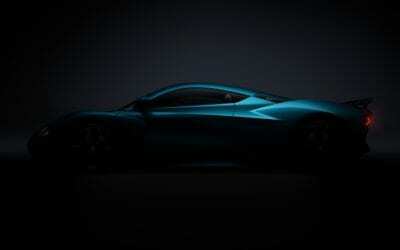 Byton introduced its second offering EV, the K-Byte Concept sedan during the launch. The first mass-produced EV, a production version of the Byton M-Byte SUV introduced at the 2018 CES in Las Vegas will roll off the assembly line of the 300,000 unit capacity plant in Q4 2019. The M-Byte SUV starting price is set to be RMB300,000. The M-Byte will be followed by a production version of the K-Byte sedan in 2021 and an MPV in 2022. On the eve of the launch, Byton announced the completion of a $500 million Series B funding round. 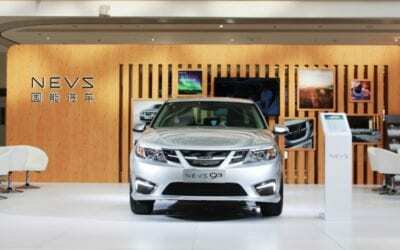 Chinese state-owned auto manufacturer FAW was one of the earlier participants in Series B, investing $260 million. The Series B funding round was fully subscribed with a sizable investment by one of the world’s largest battery manufacturers, CATL. The Byton K-Byte Concept sedan design elegantly incorporates the systems and sensors required for autonomous driving. Unfortunately, the inclusion of a steering wheel and fixed forward-looking seats still reminds us that the switch away from traditional mobility is not as easy as one would imagine. In related news, CATL went public this week with $850 million IPO on Monday on the Shenzhen Exchange. CATL floated 10% of the company at a price of 25.14 yuan ($3.92) per share. CATL’s share price rose 44% at the debut at which point trade was halted as the price reached the maximum allowable threshold for the first day of trade. 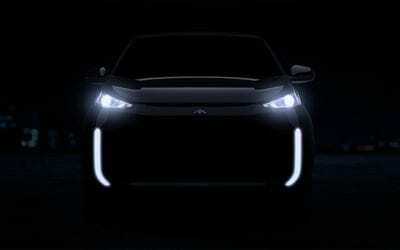 Byton, the EV brand launched by Chinese social media giant Tencent in September will unveil its crossover EV on the first day of the CES. Byton recently opened offices in Silicon Valley with the intention to also sell its vehicles in the USA. Byton CEO and co-founder, Carsten Breitfield, was responsible for the development of the BMW i8. Byton’s strategy is to produce Smart Intuitive Vehicles by marrying German design, technologies from Silicon Valley with low-cost Chinese manufacturing. The Byton Crossover will showcase the company’s vision to redesign the cockpit to deliver an autonomous and personalized digital experience which it labels as the iPhone on wheels.